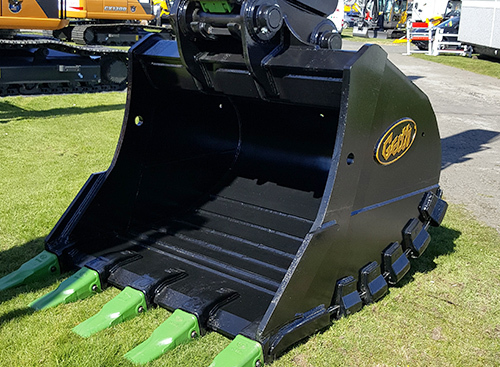 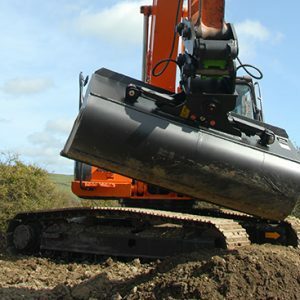 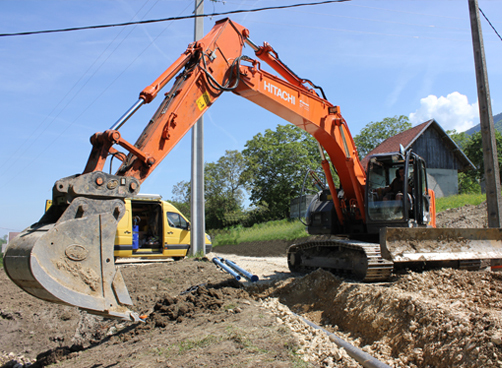 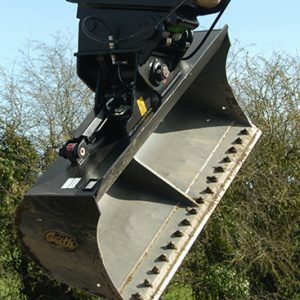 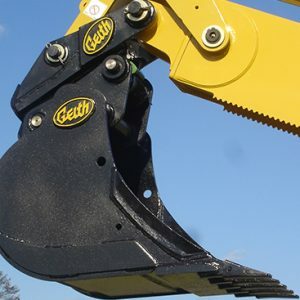 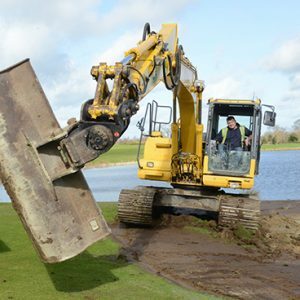 Geith excavator digging and grading buckets are suitable for light and heavy construction site work as well as for use in more demanding excavating conditions. 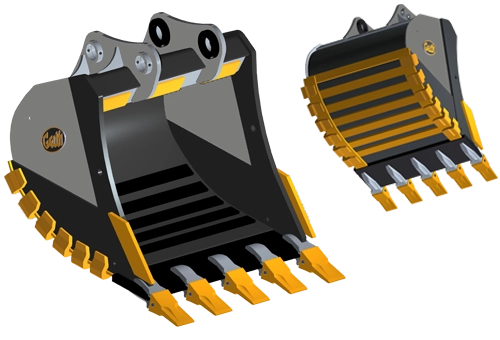 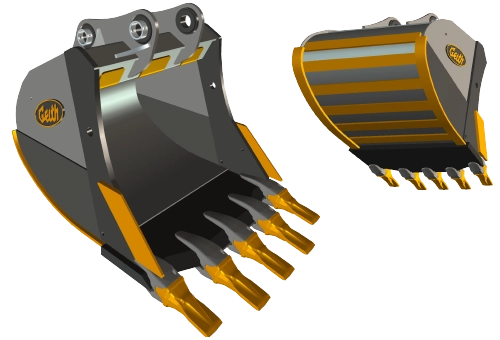 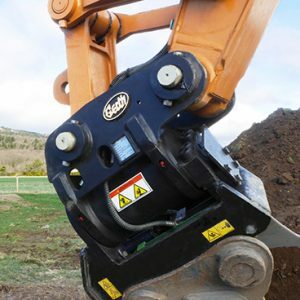 Grading buckets available with bolt on cutting edge. 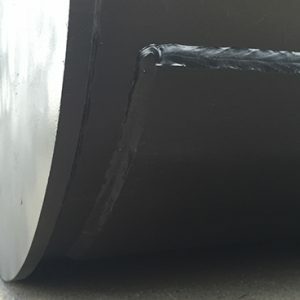 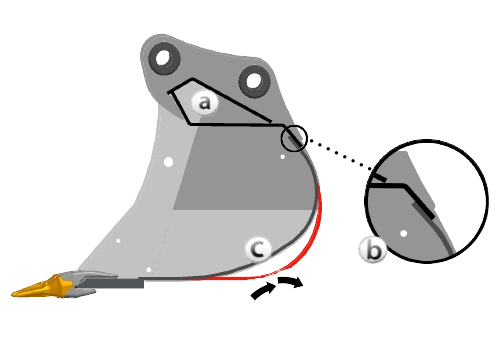 Overlapping plate reduces stresses in critical areas. 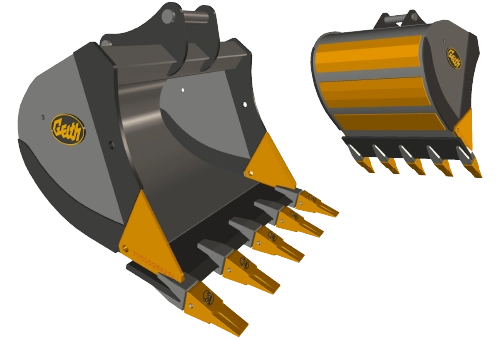 3 Levels of wear protection for more extreme applications including internal wear straps, additional wear blocks (700 BHN) and side and blade shrouds. 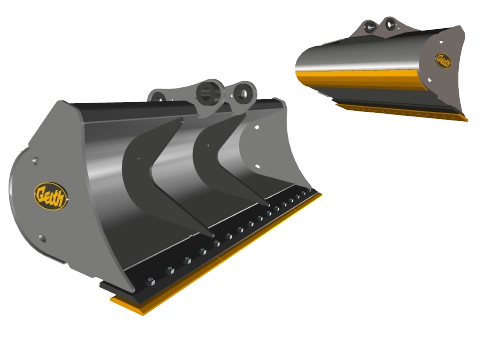 Extra side and bottom wear plates, using AR400 heat treated special alloy steel as standard. 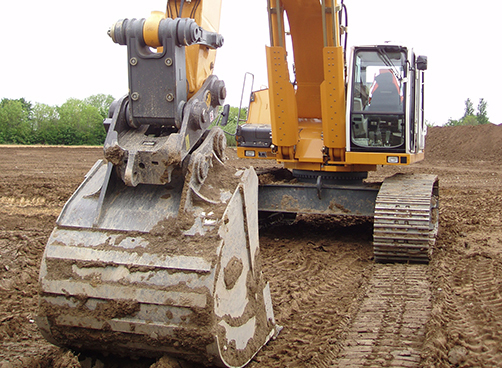 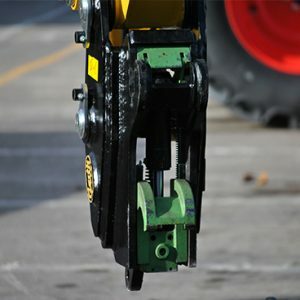 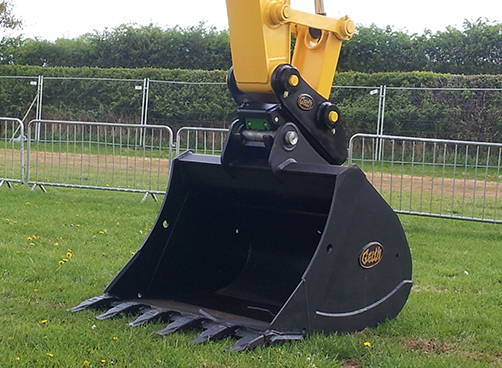 Deep profile ideal for levelling and loading applications. 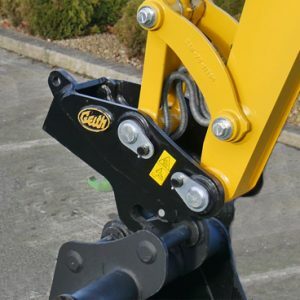 Optional reversable bolt on edge.